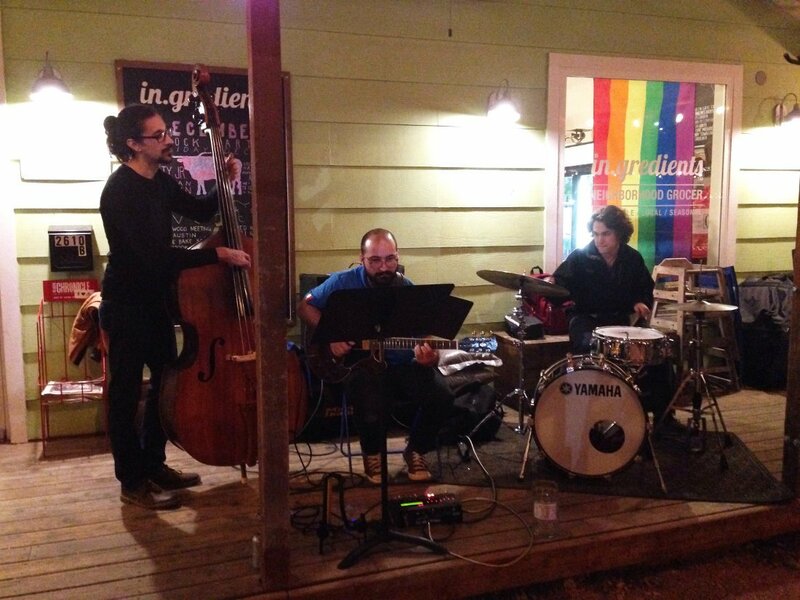 This week we are very excited to feature in.gredients in Austin, TX for our Customer Corner feature. 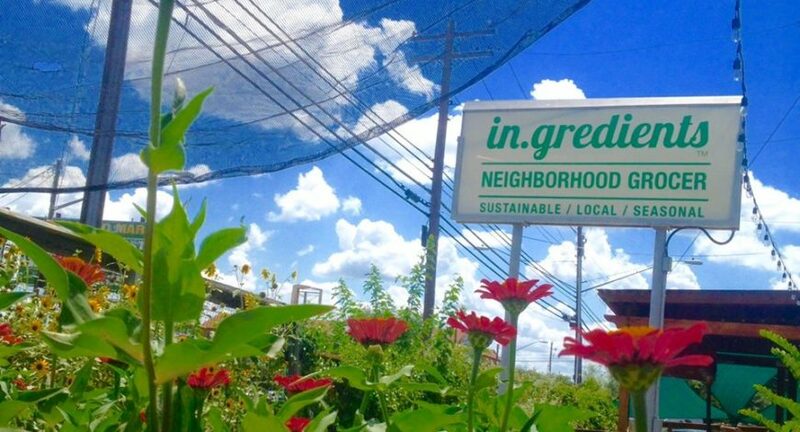 This amazing zero waste grocery store never has any food waste. And, they keep their total garbage quantities below six pounds a month. 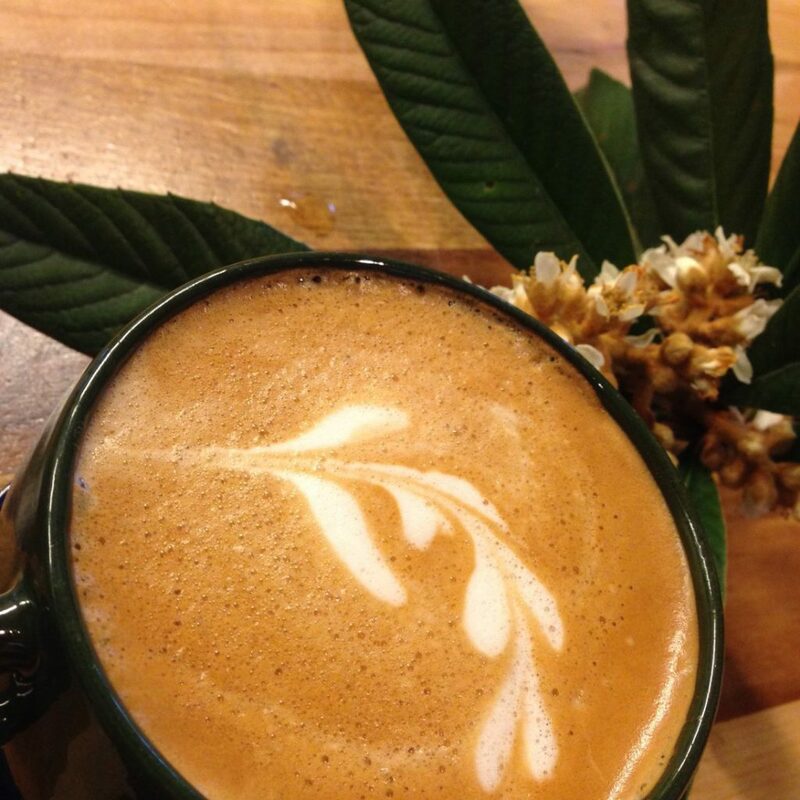 They also have an awesome community presence with a focus on small, local, and organic and a drive to give back. in.gredients sets a standard we should all strive for in our daily lives. We consider ourselves privileged to play a small part in their inspirational story. Read on to find out more about their ongoing efforts and be sure to watch the informational video at the end! Also, show them some love by checking out their website and following them on Facebook, Instagram, Twitter, Pinterest, & YouTube! 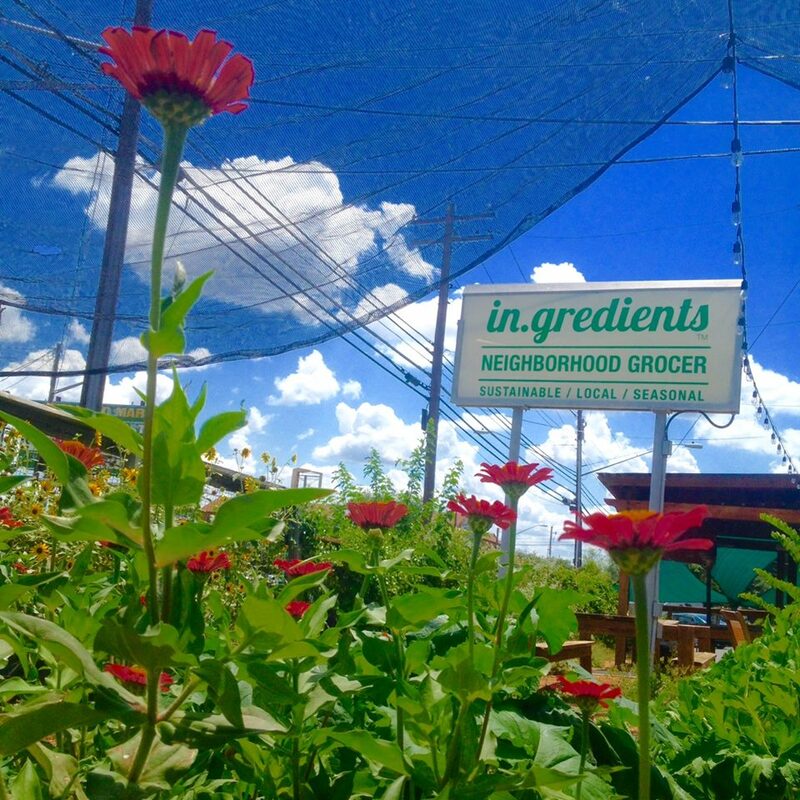 in.gredients is a one-of-a-kind neighborhood grocer and beer garden located in Austin, TX. Over the last four-and-a-half years of doing business, we’ve established ourselves as a cornerstone of the community, leading by example in zero waste, local sourcing and civic engagement. The three pillars of our ethos that define who we are and what we do are zero waste, local food and community engagement. As a triple bottom line business, we approach each of these areas with a holistic understanding of our impact on others (people), the environment (planet) and our own financial sustainability (profit). We believe that businesses can and should play an integral and leading part in solving the pressing and complex social, economic and environmental challenges of our time. We’ve had more than 40 brilliant and beautiful people work behind our counter over the years. Over time, the in.gredients team and alumni have become something of a family, often returning to work after time away or supporting us as regular customers. There’s no question that our team has been one of the most valuable aspects of the community we’ve worked so hard to build. We’ve honed in on a business model that results in sending a mere 5-6 pounds of trash to the landfill in an average month. Compared to the average American’s statistical 5-6 pounds of trash sent to the landfill per day, we’re proud of what we’ve accomplished. As daunting as this may sound, it ultimately comes down to a daily practice of sorting and allocating our unusables to their next highest use. We encourage our vendors to deliver their products in reusable containers and return the empties in exchange, offer compostable or recyclable containers for in.house prepared foods, incorporate our spent coffee grounds into our garden soil, donate mushy or bruised produce to a local petting zoo (tortoises love peaches!) and compost the moldy stuff. We incentivize and encourage packaging reuse with our unique “Bring Your Own Container” tare station and non-profit donation programming, diverting upwards of 8 tons of material from the waste stream since we opened, with more than 34,000 containers reused by our customers. 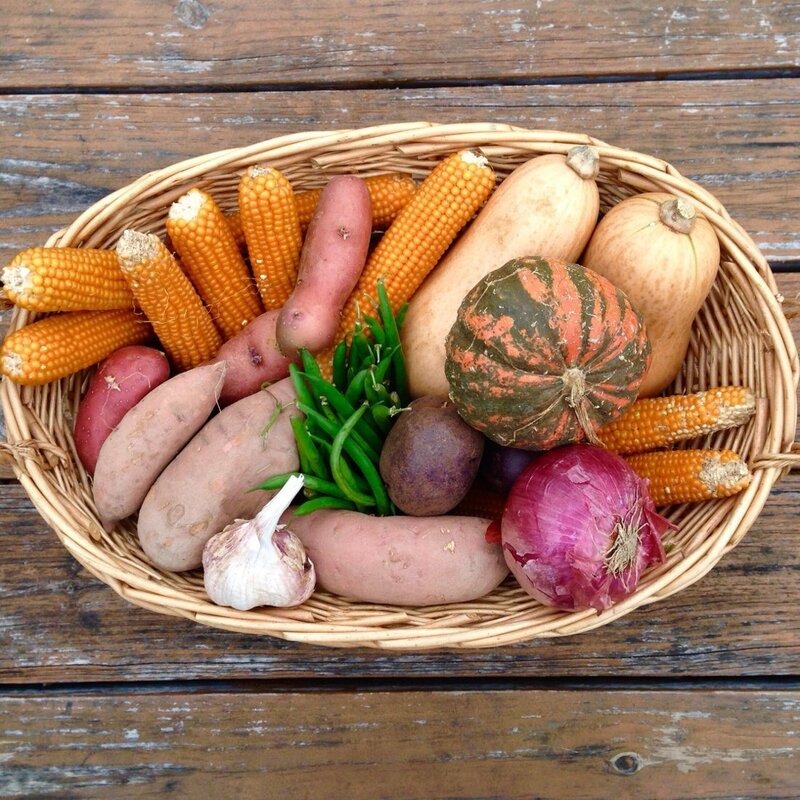 We’ve sent zero pounds of food waste to the landfill since day one. We’re committed to doing everything we can to build a more robust and resilient local food system. We support dozens of local farmers and ranchers who eschew the use of harmful petro-chemicals in their growing practices and embrace the methods of organic and sustainable agriculture. We prioritize and support small-scale makers, and we have helped many get their start and go on to very successful operations.Our diligence allows us to put upwards of 70% of our customers’ dollars into the local economy, compared to a mere 13% at box stores and 47% at most locally owned businesses. The cornerstone of our BYOC incentive program is our non-profit community partnership. Every six months, we ask our customers to help us choose a different Austin non-profit to support for a period of six months, during which time we donate 5 cents every time a customer reuses a container. Additionally, we donate a portion of every first Friday’s sales, and help promote their mission and enhance their network at our First Friday Block Parties. In addition to selling groceries, we are a local beer garden. We even have a garden next to our seating area where Farmer Sue grows produce that we sell in the store! You can literally drink a local brew, observe what produce is in season in the garden, then go home and eat dinner made from produce from that same garden. 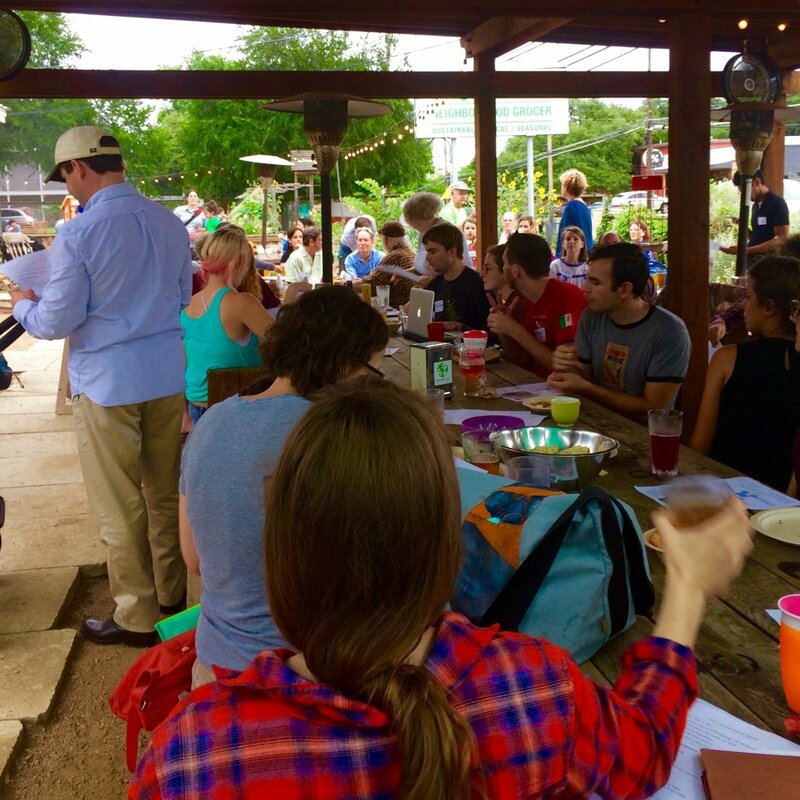 When you visit in.gredients, you are likely to stumble upon a gardening workshop, cooking class, DIY product demo, exercise in civic engagement or perhaps a square dance. Some say we have the best porch in town.